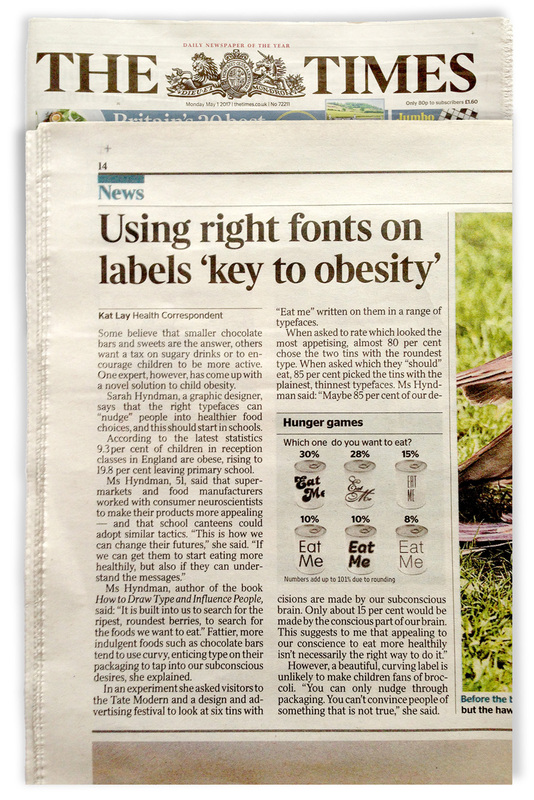 Are we really that influenced by typography? 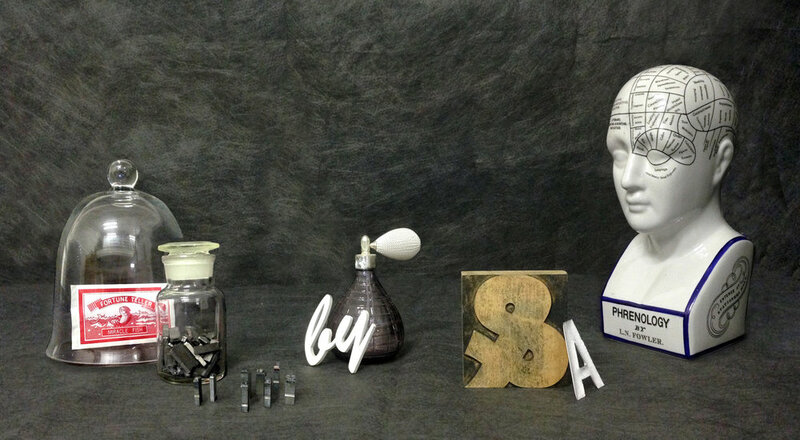 Type specialist Sarah Hyndman seems to think so! 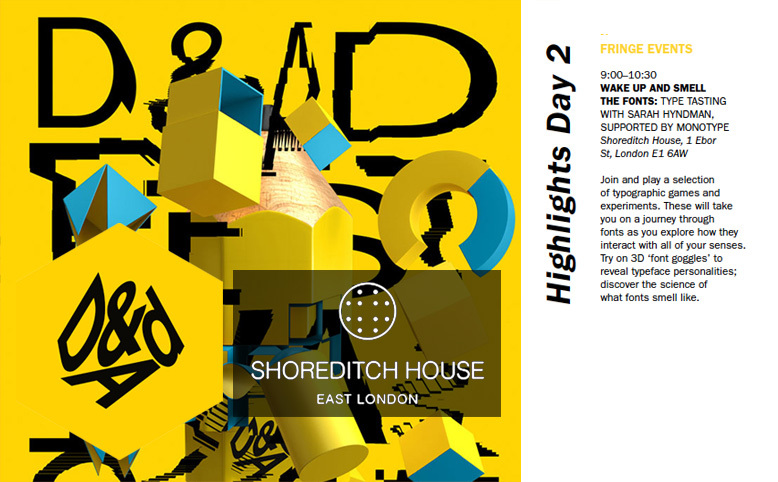 And it looks like she made converts out of our students following her talk at Shillington. 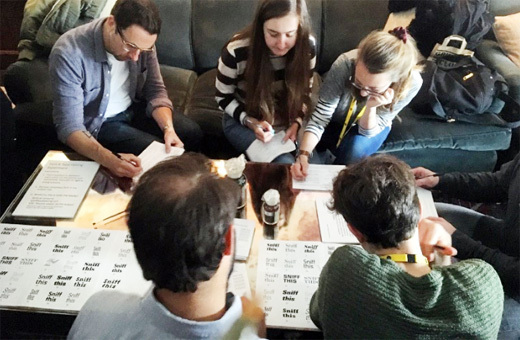 We had the unique opportunity of being part of Sarah’s ongoing psychological research for Oxford University, and through a series of sensory experiments we all learned a little bit more about both typography and ourselves. 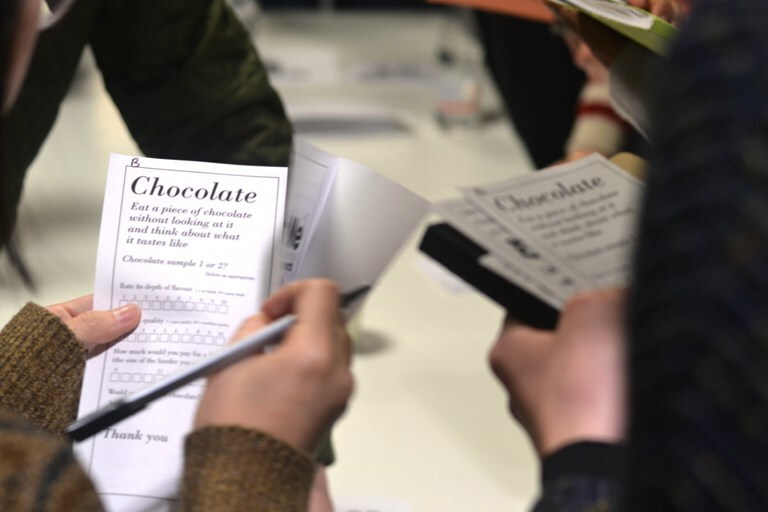 The best experiments involve jellybeans, a lesson Sarah Hyndman was about to reveal. 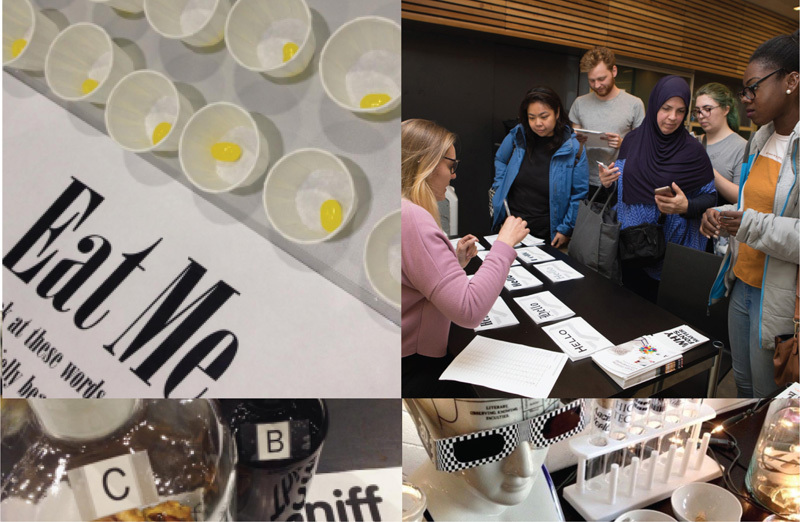 We were privileged to be a part of Sarah’s type tasting experiment, tasting chocolate, jellybeans and smelling fragrances while looking at different fonts to see if they affected our experiences. Our results will become part of the data for the Cross-modal Research Laboratory at Oxford University who are studying how different senses interact. Read Kate Allen’s full review of Sarah’s talk here.